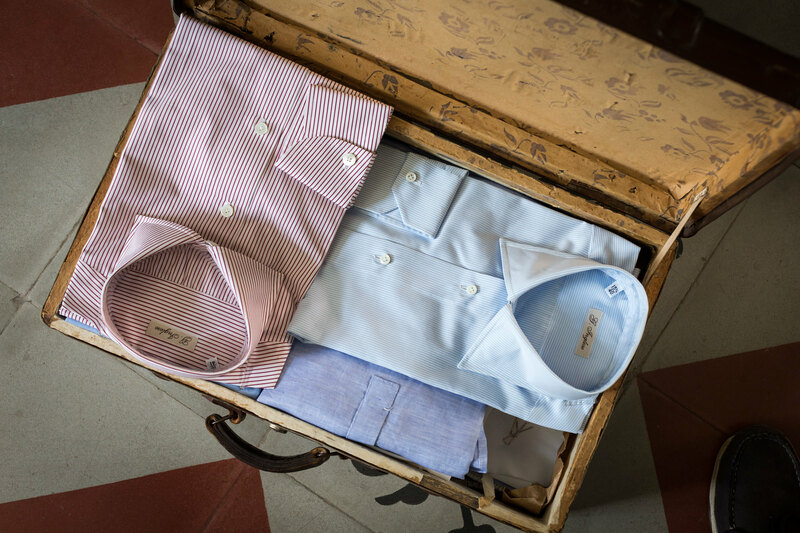 Visit our tailor Angelo Inglese, who comes from many generations of artisanal tailors. 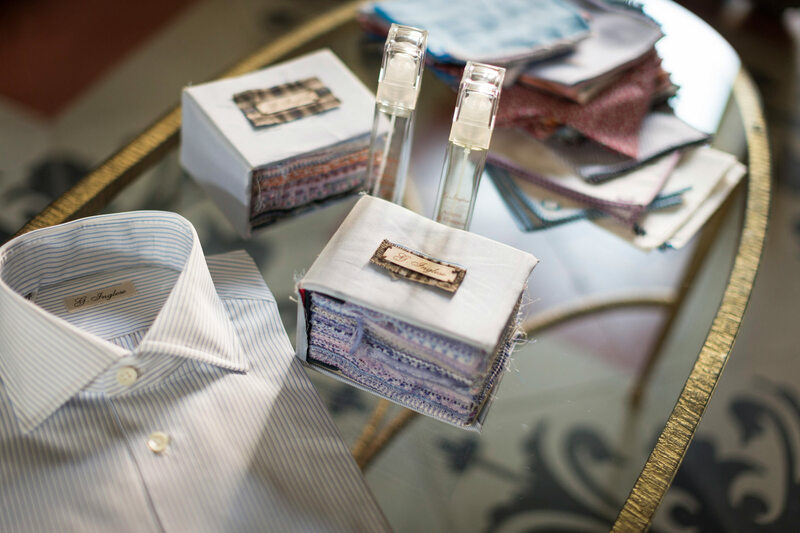 He personalizes every single piece of his collection (shirts, suits, ties, scarves, etc.) according to each person's needs. 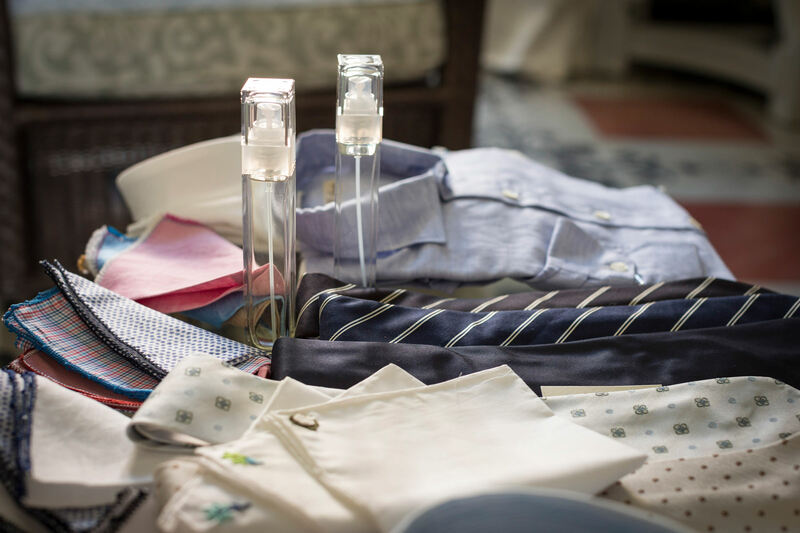 Among his clients are many European noble families, including Prince William, for whom he made the white shirt for his wedding. 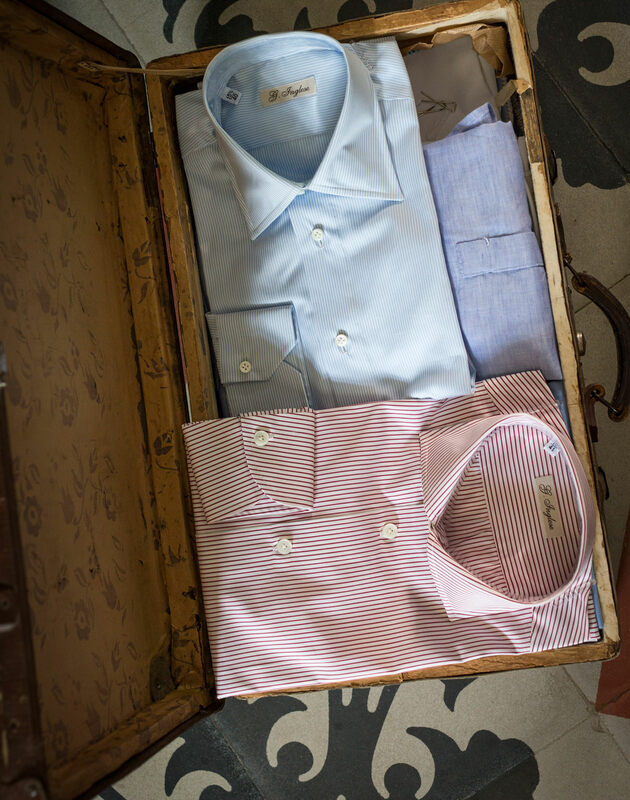 We strongly suggest reserving a meeting with the tailor’s staff. For single guests we can organize a visit in the store, whereas for groups, we suggest meeting him in our Salon the first day of their stay.